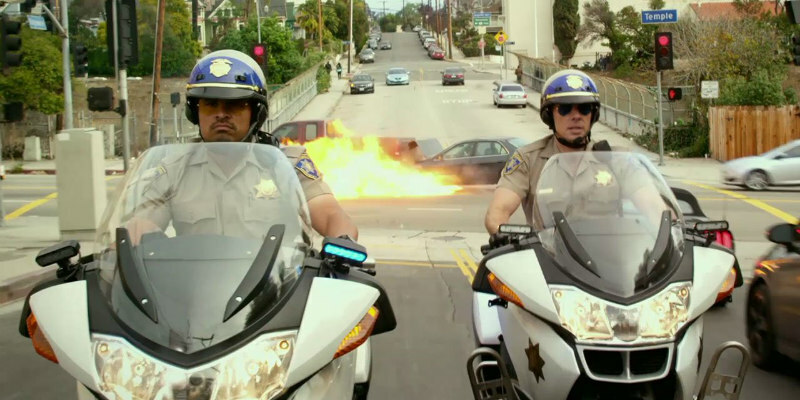 The '70s cop show gets a comic reboot. Baywatch isn't the only past TV show receiving a Starsky & Hutch style comic big screen reboot in 2017. 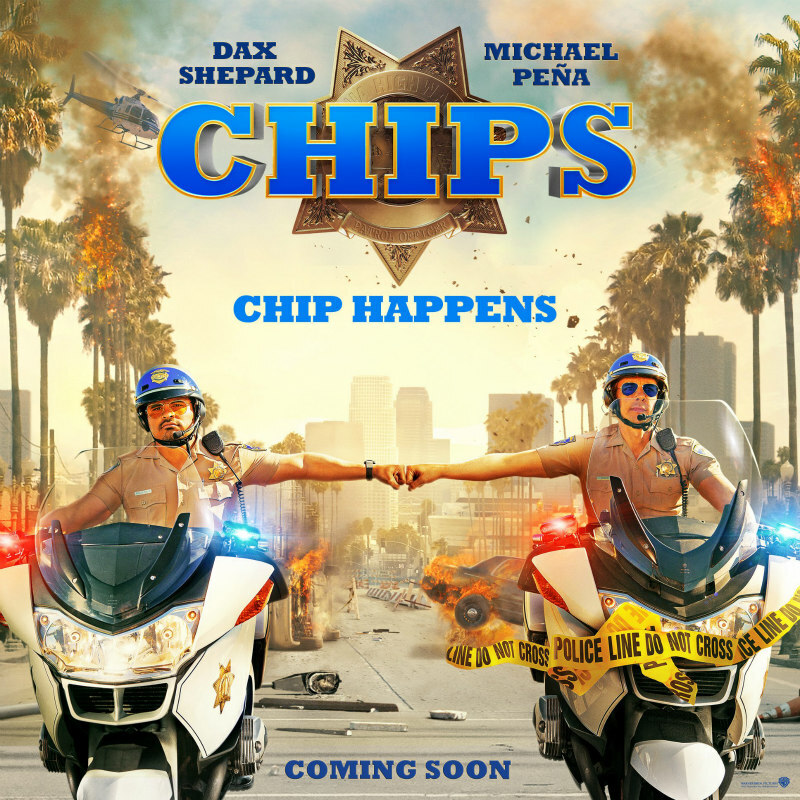 CHiPs, the cult cop show that ran from 1977 to 1983, is hitting cinemas this year with Dax Shepard (who also writes and directs) and Michael Pena in the iconic roles of Baker and Ponch.